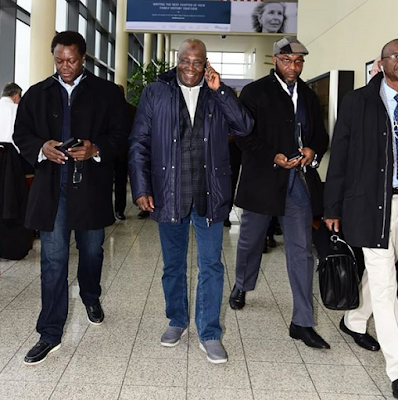 Former Nigerian Vice President and Presidential Candidate of the PDP, His Excellency Atiku Abubakar, has arrived at Dulles International Airport, in the United States of America. 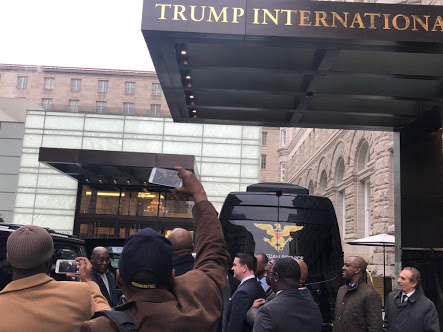 During his working visit to Washington DC, Atiku will engage in bilateral meetings with a high powered, bi-partisan delegation of US congressmen who are deeply concerned and troubled about the future of democracy in Nigeria. 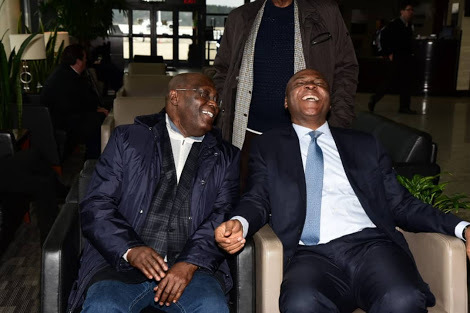 The delegation is seeking Atiku’s views on how best the United States can support Nigeria in ensuring democracy at all levels and more importantly ensuring the will of the people prioritised at all times. Atiku will have several other meetings with business leaders, high ranking US government officials, thought leaders and Nigerians in the diaspora.